My recent visit to Vancouver was full of pleasant surprises. I stayed at the Listel Hotel, in one of the Museum Rooms, which is decorated with art by local BC artists. 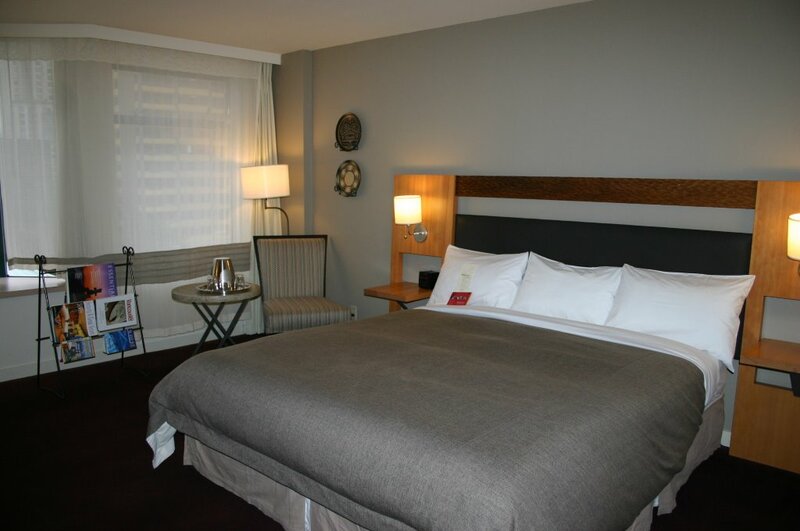 The room was clean and contemporary. They have high-speed internet service in the rooms through Fat Port, but you can check your email in the lobby for no charge. The hotel offers a complimentary wine tasting on Tuesdays and Thursdays from 5-6pm. Its a great way to unwind and meet a few other hotel guests. There was an agriculture conference going on in Vancouver, so in attendance were a few asparagus farmers who were lodging at the Listel. Vancouver is a cosmopolitan city filled with epicurian delights and art for the soul. 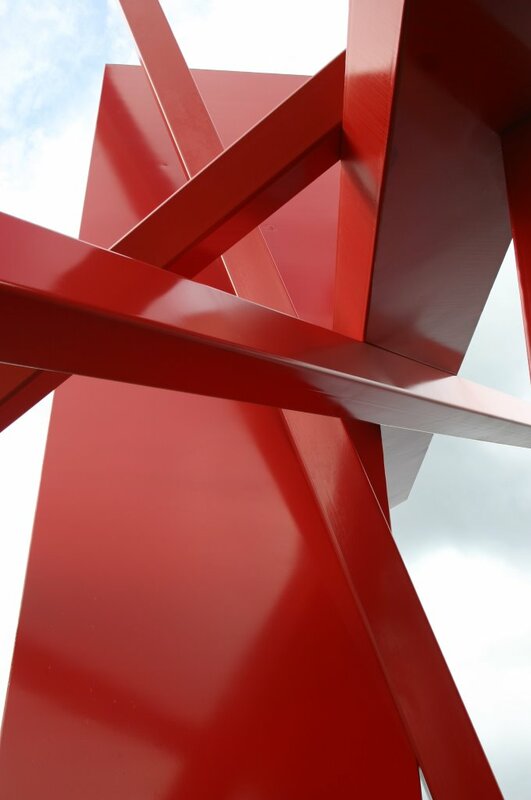 The Vancouver International Sculpture Biennale offers a fantastic approach to enjoying Vancouver in a leisurely way. 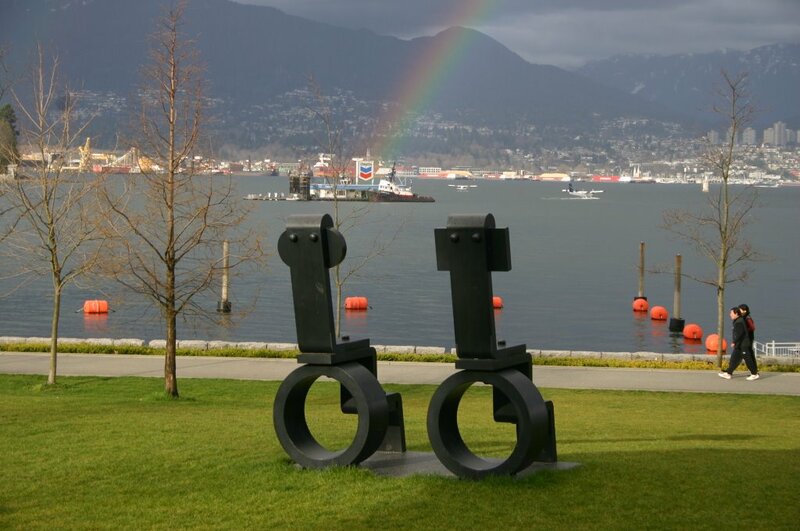 The Biennale has more than 20 sculptures available for viewing along the beaches, bike and walking paths of Vancouver's waterfront parks, downtown plazas, and Granville Island.